Andhra Pradesh State Level Police Recruitment Board (APSLPRB) has released the AP Police Constable, Warden, Fireman recruitment exam revised answer key on its official website. Candidates who have appeared for the recruitment exam should visit the official website now to download the revised final answer key. The examination was conducted for Constable, Warden & Fireman posts in Andhra Pradesh. Andhra Pradesh State Level Police Recruitment Board (APSLPRB) has released the AP Police Constable, Warden, Fireman recruitment exam revised answer key on its official website. Candidates who have appeared for the recruitment exam should visit the official website now to download the revised final answer key. The examination was conducted for Constable, Warden & Fireman posts in Andhra Pradesh. 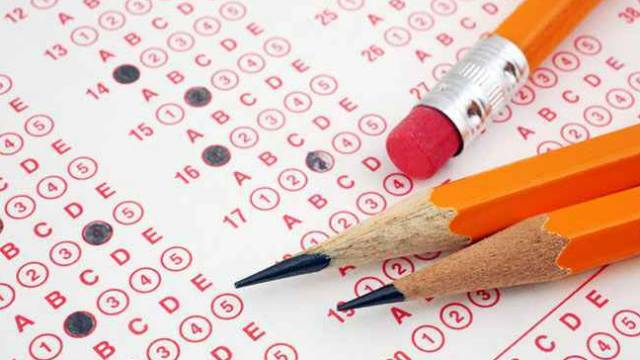 According to a notice released on the official website, more than 145 objections were made against the exam answer key released on 08 Jan 2019. The board has now released the final answer key for the candidates who have appeared for the exam. Candidates can upload their OMR sheet on the official website for verification with a nominal fee. The link to upload the OMR sheet is available on the homepage of the website. Candidates are advised to keep an eye on the official website for any news and update. Keep visiting safalta education portal for more.